Heroes of the Storm – Malthael Officially Announced! It’s official! 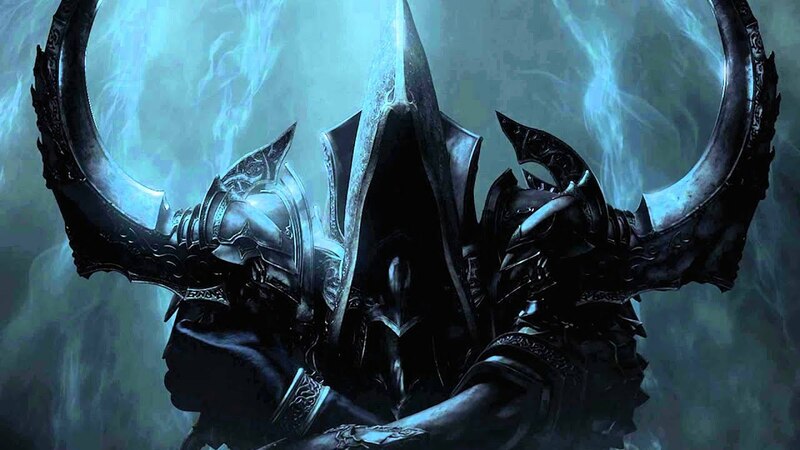 Heroes of the Storm just added Malthael, once the Aspect of Wisdom and main antagonist in the Diablo 3 expansion, “Reaper of Souls.” He looks to be a tank busting assassin, and will be released soon! Check out the full details at the link provided above. Next articleMetro Exodus Gameplay Trailer!